More from the FlyMind nation emcee. After dropping his debut $hacktalk EP, Vol. 1: The IntroSpective Rebel last month, you would think Frank’O Shack would chill for a second. But if you know Frank’O Shack then you know that’s not gonna happen. 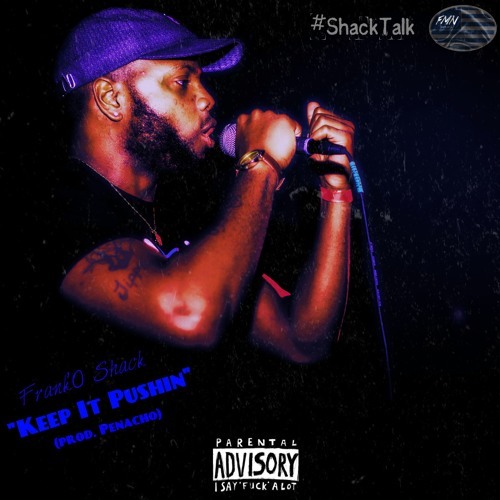 He reaches in the vault and delivers a new single “Keep It Pushin” produced by Penacho.